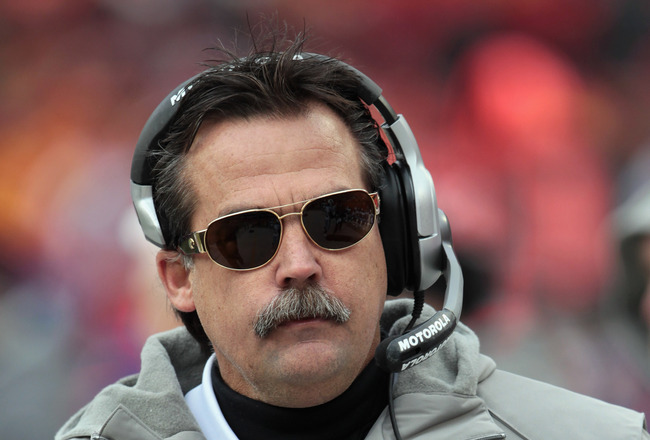 Jeff Fisher Luring in the Miami Dolphins’ Coaching Vacancy? There are many reports out there that Jeff Fisher is in the process of choosing between the Miami Dolphins and the St. Louis Rams and is expected to make decision today. He is leading towards the Dolphins. In Miami’s case, is he the best fit? The two positions that are stopping the Dolphins from becoming an elite team are quarterback and coach. The quarterback void will be found through the draft or free agency but for the coaching position, it has established a negative trend. Throughout the franchise’s history, the Dolphins have been through nine coaches, which obviously involves a lot of inconsistency. I think the team needs an older and experienced coach that can create the identity for this team. With that, if you’re the Miami Dolphins you want this guy. 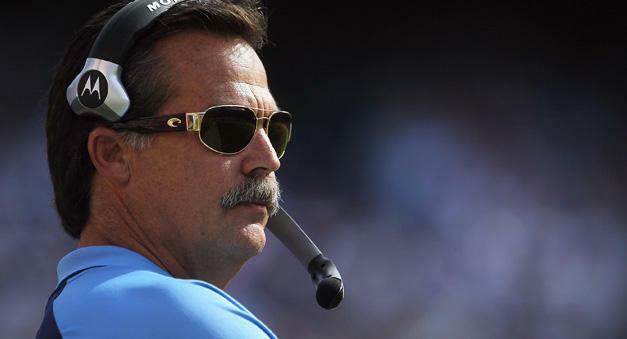 Jeff Fisher is a proven coach who establishes a 142-120 coaching record, consisting six playoff appearances with the Houston Oilers and the Tennessee Titans. Fishers’ coaching tactics includes a run heavy offense, which could give Reggie Bush more touches. After his first 1,000 yard season, the run heavy offense could become a yearly tradition. The passing game with receivers like Brandon Marshall, Davone Bess, Brian Hartline, and Charles Clay will develop just like it did this past season. The Miami Dolphins have also interviewed Green Bay Packers offensive coordinator Joe Philibin this week, but dealing with a loss of his son Michael it could take a while for him to make a decision. They were also looking at Chicago Bears’ special teams coach Dave Toub, and recently they interviewed Atlanta Falcons’ offensive coordinator Mike Mularkey, who recently agreed to become the Jacksonville Jaguars head coach. Signs are pointing towards Jeff Fisher and why not? It could eventually be a perfect match for both sides. Look for them to give him a fat contract he can’t refuse.